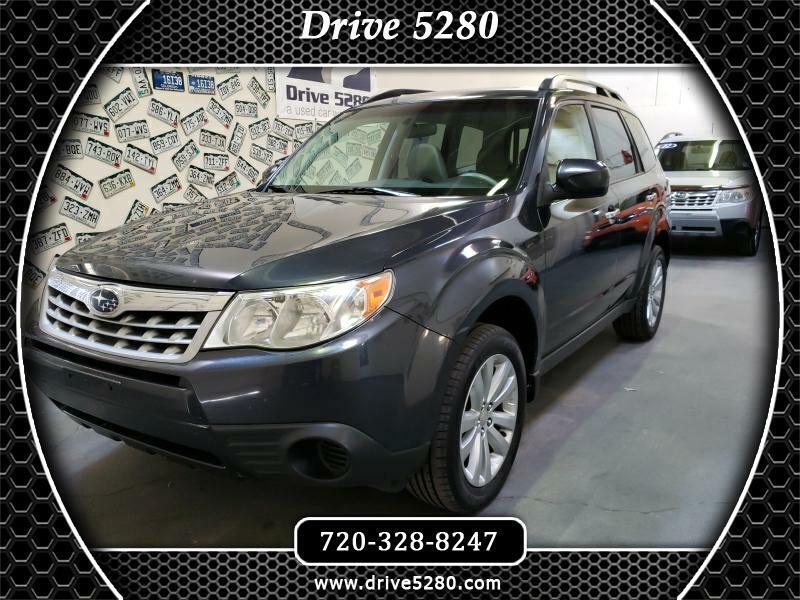 2011 Subaru Forester with low miles, Leather seating, power sunroof, am/fm cd premium sound, power package and so much more. PLUS>>> It also comes with the Drive 5280 exclusive 5-month, 5,280 mile warranty at no charge. Visit Drive 5280 online at www.drive5280.com to see more pictures of this vehicle or call us at 720-328-8247 today to schedule your test drive.